THIS PROPERTY IS BEING SOLD AS A PACKAGE ALONG WITH THE PROPERTY LISTED NEXT TO IT, 9843 WAGNER RD. 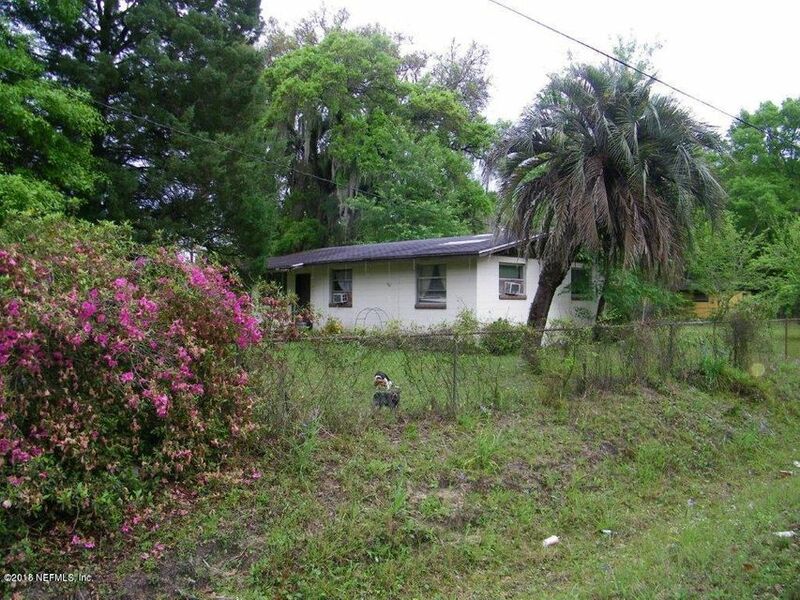 THE PROPERTY AS A WHOLE OFFERS A WONDERFUL OPPORTUNITY FOR AN INVESTOR. THERE IS ALSO A 1 BEDROOM 1 BATH COTTAGE, A 3 BEDROOM 1 BATHROOM HOME, AS WELL AS 4 SLABS WITH SEPTIC, WATER, AND ELECTRIC SET UPS FOR MOBILE HOMES. This home has been on the market since Apr 05,2018. Courtesy of WATSON REALTY CORP.